Made for 4 Extra. 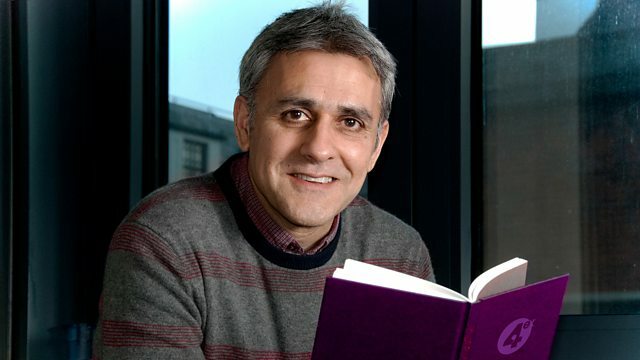 Daljit Nagra introduces Betjeman's Banana Blush. Presented by Jarvis Cocker. From 2014.